​Alexis Sanchez is set to miss Manchester United's trip to Southampton this weekend after picking up a hamstring injury in training. The Chilean forward has started just five Premier League matches this season, having failed to impress on a consistent basis since arriving in Manchester at the start of the year. The club confirmed the blow to the South American star, with the Sun's Neil Custis adding: "Alexis Sancgez [sic] our [sic] with hamstring injury for at least Two [sic] weeks." Sanchez appeared to hint at the injury on his Instagram account on Wednesday night, posting a picture of his leg in some kind of medical-looking contraption. There was also a dog. ​United have a number of key games coming up in the next two weeks, with ​Arsenal visiting Old Trafford on Wednesday. ​Fulham visit three days later, before Mourinho and co make the trip to Valencia in midweek. ​Sanchez would miss all four of those games if he is out for two weeks, leaving him facing a battle to be ready to face Liverpool on 16th December. 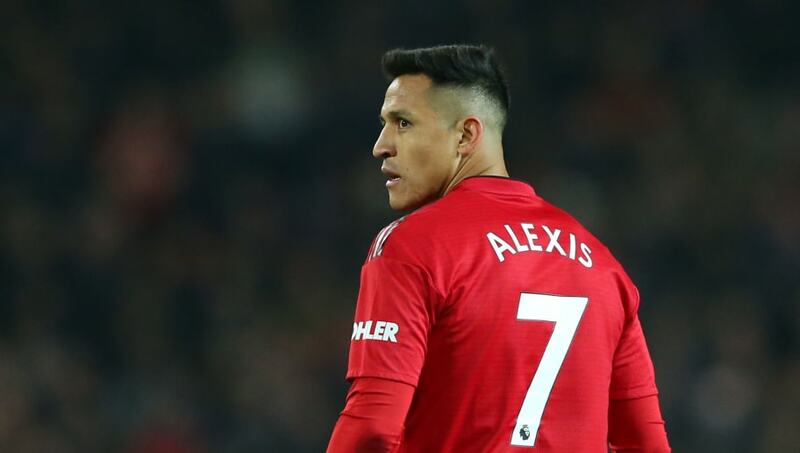 Sanchez didn't play against Young Boys in midweek, but Mourinho denied that his absence was down to fitness concerns, saying: "No, Sanchez is not injured. But is quite curious you always speak about the ones that are not playing. Tonight you had ​Marcus Rashford playing as a nine, that's what you want, that's what you ask all the time and you had. "But you say you left big names outside yes, I left big names outside. But I play other guys and for me the good thing was everyone that was on the pitch, for 90 minutes or 15 minutes, like Mata, all of them gave everything and I'm happy with the attitude."